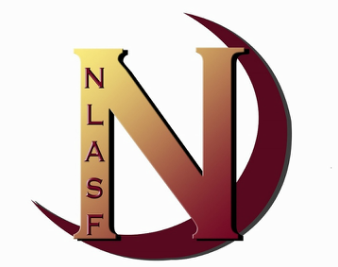 Founded in 2004, as a non-profit organization, following the highly success of the Legend for Lights Pheasant Jamboree campaigns; the Northern Lights Athletic Scholarship Foundation has become a viable asset to MSU-Northern Athletics. Over the years this foundation and the Legend for Lights Pheasant Jamboree has contributed over $1,200,000 to the MSU-Northern Athletic Department. This contribution has enabled the offering of more scholarships to student athletes, provided assistance for coaches to attend professional clinics, subsidized coaches salaries, expanded recruiting resources, as well as help equip the weight room and training room. Our goal is to further increase this financial support, enabling MSU-Northern to enroll more quality student athletes into their programs. We would like to thank the community and surrounding area for their support and hope to continue the relationship in the future. 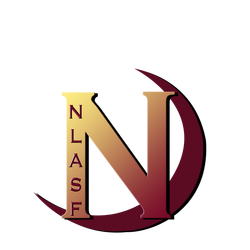 The functions of the NLASF are high energy, unique, and fun. The annual Spring Fling Dinner and Auction is in early April, and offers several activities throughout the evening, and concludes with a Live Auction that offers many once and a lifetime opportunities. The Annual Golf Scramble in June has become one of the most premier tournaments in the area. The most unique event to the NLASF is the annual Pheasant Jamboree with Sports legends from the NFL, NHL, NBA, MLB include 4 days of fun, food, friends and great hunting in the best Pheasant hunting region in the world. Our year around Wheat for Winners and Cattle For Champions Campaign give our agriculture partners the ability to donate wheat and cattle to our foundation for scholarships for student athletes. Please contact us for more information at (406) 262-8893 or nlasfinfo@gmail.com .